What makes Terri’s harmonica playing unique? What is OYOU? What’s up with her affinity for goats? Why are women musicians never compared to male musicians—and vice versa? Why is self-esteem important? What has been the financial and physical impact of her epilepsy? What insight has Terri learned from being a DIY artist? 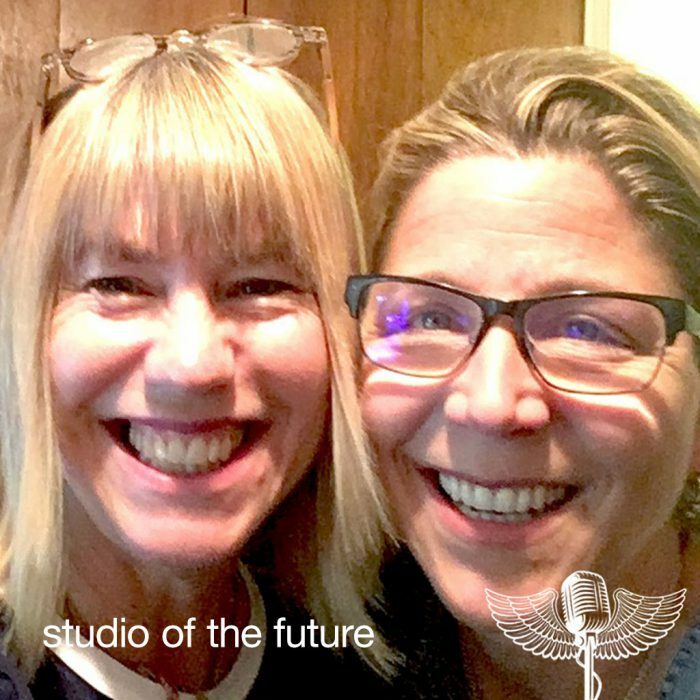 All this and more on today’s episode of Studio of the Future with Terri Hendrix! We discuss why women musicians are never compared to male musicians; why self-esteem is important; the financial impact of her epilepsy and what she’s learned about it as a condition; how the music industry has changed, her harmonica, social causes and more. Terri has provided signed CDs to support the Sanford Community Center.